Are you just dabbling in debt? Then this podcast is not for you. 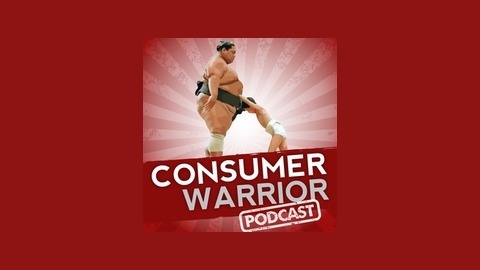 The Consumer Warrior Podcast deals with the big, ugly debt problems like wage garnishment, debt collection lawsuits, foreclosure, bankruptcy, and fighting back against abusive debt collectors. 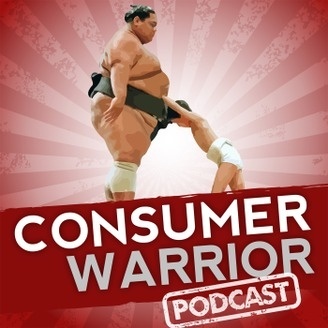 CW17: Inside Job – Is the Debt Collection System Rigged Against Consumers?